Neiman MarcusNeiman Marcus is offering a $US7.1 million yacht. Neiman Marcus’ multimillion-dollar Christmas list is back, and it’s more extravagant than ever. 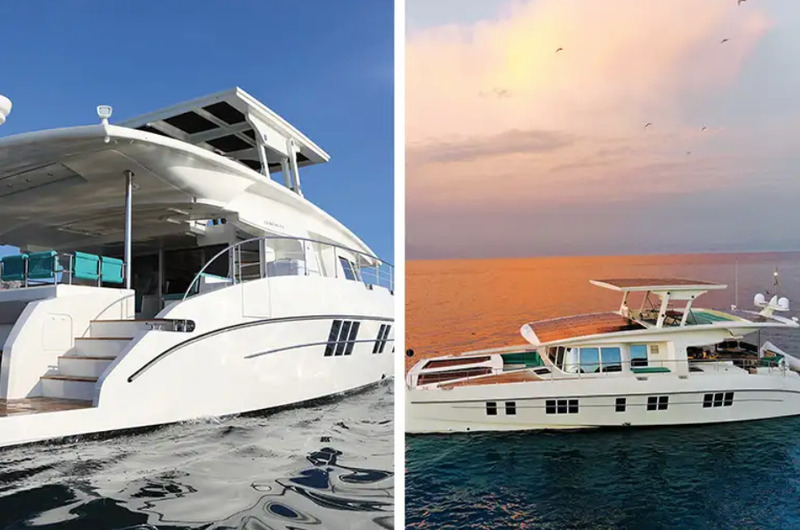 The “Fantasy Gifts” section offers billionaires and the ultra-wealthy the chance to buy one-of-a kind luxury items like custom art pieces, first-class travel experiences, and private yachts. See the most expensive gifts on the 2018 list. The retailer has released its 2018 Christmas Book, an annual collection of suggested gifts from the luxury department store. 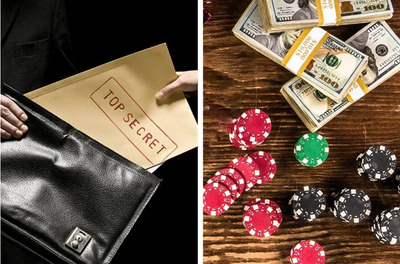 One major highlight of the Christmas Book is its “Fantasy Gifts” section, which offers billionaires who have everything the chance to buy one-of-a-kind luxury items, travel packages, and experiences that cost thousands – and even millions – of dollars. Neiman Marcus is careful to highlight its philanthropic efforts alongside the decadence. Between $US10,000 and $US50,000 of every Fantasy Gift purchase is donated to The Heart of Neiman Marcus Foundation, which funds art programs across the United States. 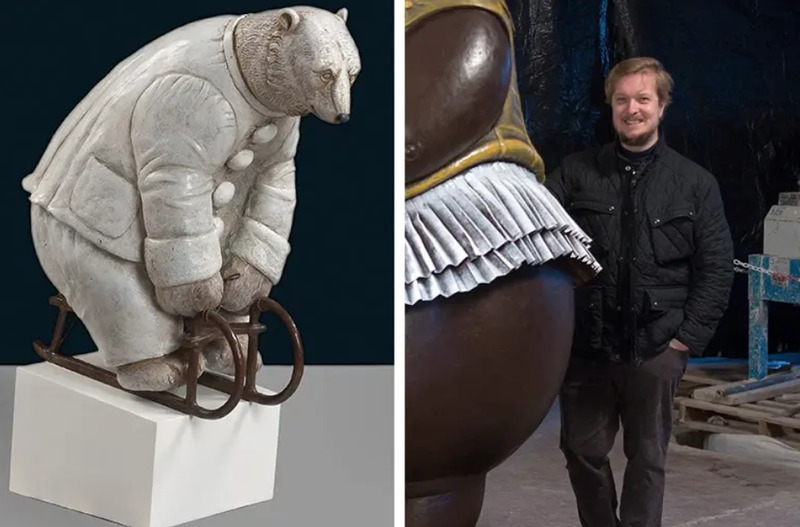 Internationally acclaimed artist Bjorn Okholm Skaarup, whose work is on display in New York City’s Lincoln Center, will cast a family pet or favourite animal in bronze. You’ll fly to Florence, Italy, to spend time with the sculptor at his foundry, see his most famous works, and finalise the details of your custom sculpture. The ultimate clubhouse includes two 10′ by 12′ backyard retreats by Studio Shed and Christina Simon of Mark Ashby Design. There are two houses: The Virtue House and The Vice House. The Virtue House has a white exterior and is a space for self-care, alone time, reflection, meditation, pampering, and centering. 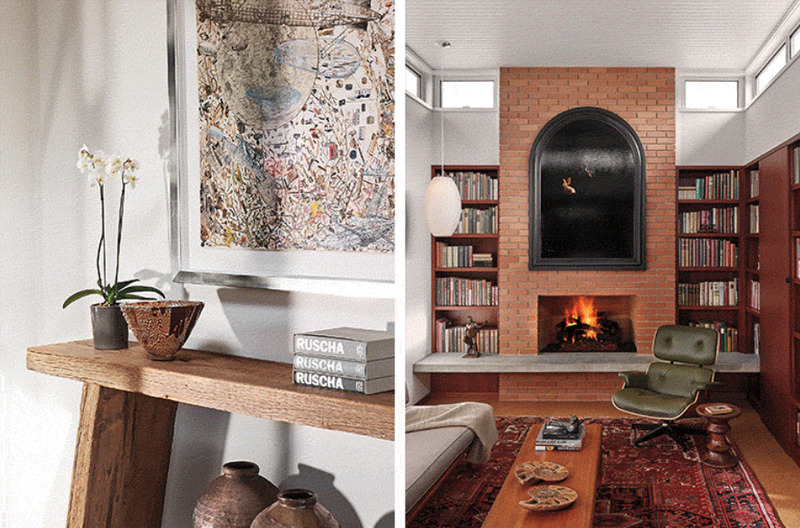 The Vice House has a black exterior and a clubhouse feel, with cigars and a humidor provided by Cornelius & Anthony, cocktail glasses, vinyl records, and more. Spend the day collaborating with costume designer Colleen Atwood on a one-of-a-kind outfit inspired by “Fantastic Beasts: The Crimes of Grindelwald.” The package includes lunch and a collaborative design session with Atwood, a costume fitting, and a photo op to commemorate the experience. 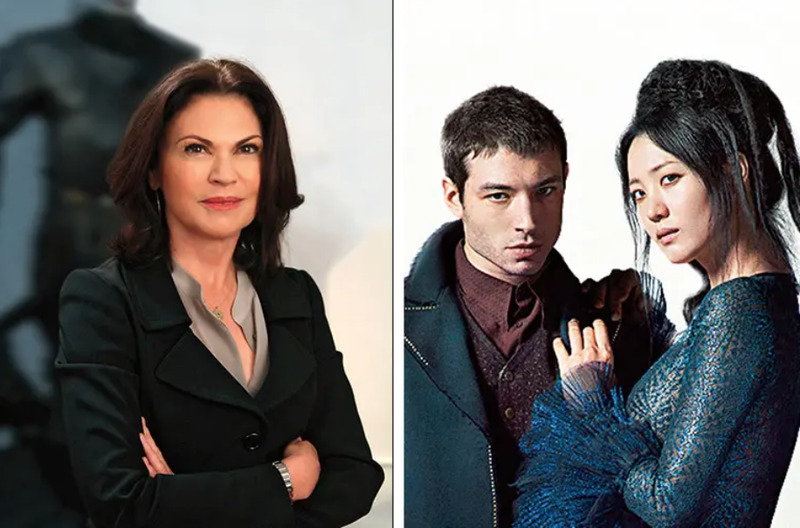 You will also receive an autographed movie poster, “Fantastic Beasts” wands from The Noble Collection, and a collection of three HarperCollins “Fantastic Beasts” movie tie-in books. You and three others will fly to Las Vegas via private jet for a three-day, two-night experience organised by The Invictus Experience. When you land in Las Vegas, you’ll be greeted by a man in a tux, who will hand over an envelope containing an assigned mission. Parachutists, combatant divers, force reconnaissance marines, and others will accompany the group to complete the mission, including jumping out of planes and racing supercars. Dinner and accommodations at the Waldorf Astoria Las Vegas are included. 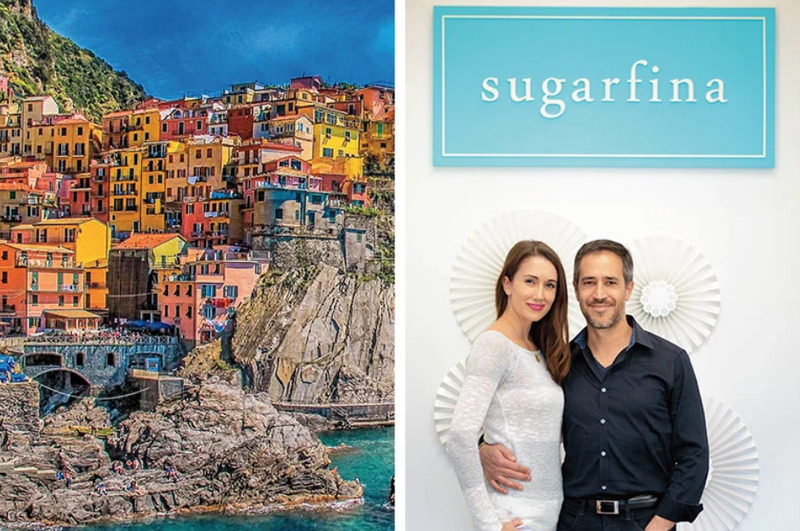 You and three guests will fly first class to the Italian Riviera, staying at the Belmond Hotel Splendido and enjoying Cinque Terre before driving to a Sugarfina factory in Genoa. You’ll spend the day with Sugarfina founders Rosie O’Neill and Josh Resnick, get a behind-the-scenes tour of the factory, and have the opportunity to create custom candy flavours. After the trip, you’ll receive Sugarfina candy delivered to your home for up to three years, totalling about one million pieces of candy. A Sugarfina candy wall will be installed in your home so that you can store the candy. 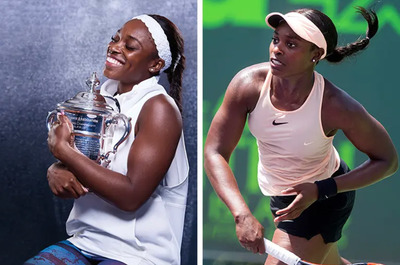 Attend all four tennis majors as a VIP guest of Sloane Stephens, the 2017 US Open champion. You and a guest will spend a week at each tournament in Paris, London, New York, and Melbourne. You’ll sit in a VIP box with the friends and family of Sloane Stephens, stay at player-only hotels, and go behind the scenes of each event. At each course, you’ll have the opportunity to go head-to-head with Stephens in a private 45-minute hitting match, and go home with signed tennis gear and memorabilia. Spend time in India, Nepal, Bhutan, and the Maldives with Black Tomato, a bespoke travel company. 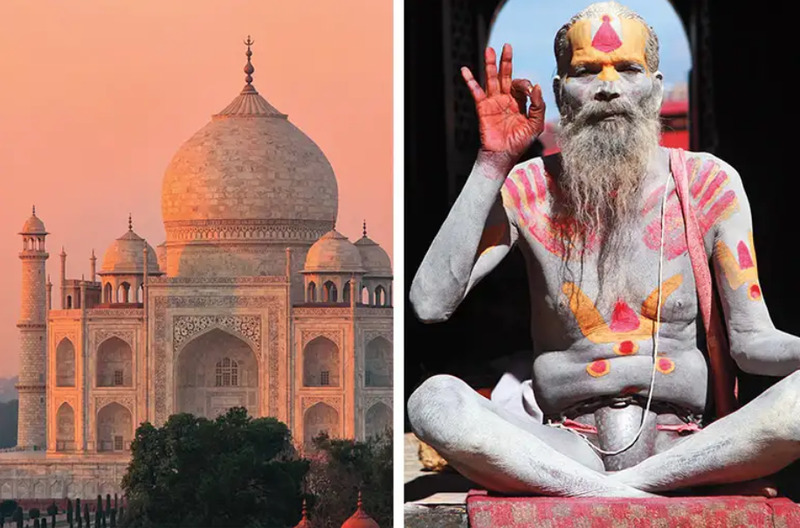 You’ll get to explore secret spots in the Taj Mahal, take a private safari tour, watch the sunrise from Mount Everest Base Camp, and more. You and three guests will travel via private jet and stay in five-star hotels, custom safari-style tents, and secluded lodges. The Neiman Marcus Edition Serenity Solar Yacht is 74 feet long, making it the largest solar-powered yacht in the world. The interior was designed by Neiman Marcus Fashion Director Ken Downing, and it has three levels and four main cabins. It can sleep up to 12 people and has a fully functional kitchen, a state-of-the-art music and entertainment system, satellite TV, and WiFi. The gift also includes a shopping spree at Neiman Marcus.